This month's episode features Cove members Millenia and Roberta discussing the September 2016 Cove pick, THE LIAR by Nora Roberts—Cove Pick #190! ✘✘✘ Have you read THE LIAR? Do you agree or disagree with our thoughts? Comment below and let us know what you think! 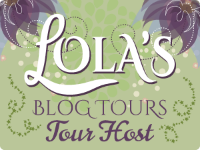 ★ Guest Post ★ by Marybeth Mayhew Whalen — Bestselling Author of THE THINGS WE WISH WERE TRUE! 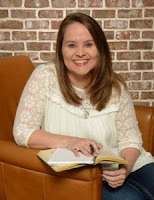 We're so excited to welcome bestselling author Marybeth Mayhew Whalen as a guest poster on our site today! 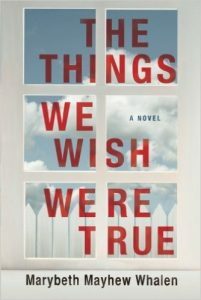 She's sharing her take on a dream cast should her hit novel, The Things We Wish Were True, make it to the big screen! What do you think of this cast? Would you go see it? And don't miss our review of the book posted here. The Things We Wish Were True! Marybeth Mayhew Whalen is the author of five previous novels and speaks to women’s groups around the United States. 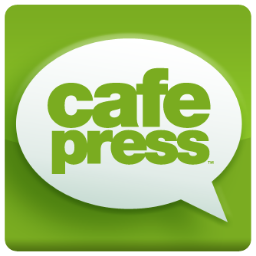 She is the cofounder of the popular women’s fiction site She Reads and is active in a local writers’ group. Marybeth and her husband, Curt, have been married for twenty-four years and are the parents of six children, ranging from young adult to elementary age. The family lives in North Carolina. Marybeth spends most of her time in the grocery store but occasionally escapes long enough to scribble some words. She is always at work on her next novel. 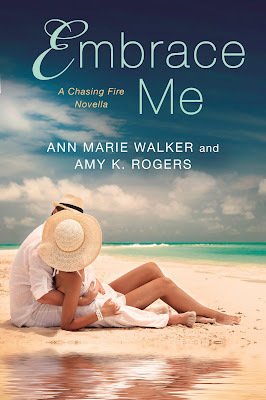 ★ Blog Tour ★ EMBRACE ME (A Chasing Fire Novella) by Ann Marie Walker & Amy K. Rogers + Giveaway! 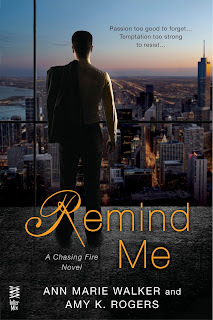 Hudson Chase and Alessandra Sinclair's heartracing romance continues in this hot, new novella in the Chasing Fire series. Hudson spun to face her and within seconds Allie was in his arms, the hard planes of his body crushing her against the alley’s brick wall. Both hands framed her face as Hudson sealed his mouth over hers. His tongue pushed passed her lips, taking her in a lush, deep kiss she felt echo to her very core. Allie’s hands found their way into his hair, her fingers twisting through the dark waves, trying in vain to hold him to her when he broke their kiss. His face hovered mere inches from hers. 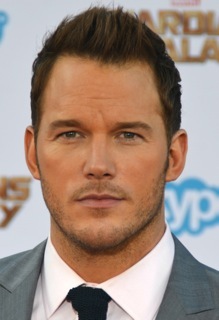 “You’ve been a bad girl tonight,” he rasped. Just those few, roughly spoken words had her heart racing with excitement. Hudson was in control and she wouldn't have it any other way. In the boardroom she stood her ground, going toe to toe with her stubborn husband on a wide range of issues. But in the bedroom he was her dominant lover and although there was a time she would have never considered such behavior a turn on, there was no denying the effect it had on her. There was a freedom in surrendering herself to him, a liberating sense of self unlike anything she’d ever experienced. With Hudson she was able to let go of her inhibitions and explore the wanton lust only he could evoke. A soft moan escaped her lips as he ran his tongue up the column of her throat. She hadn’t expected him to show up at her bachelorette party and had certainly never imagined him dragging her out of the club cave-man style. But there he was, touching her, kissing her, and all she could think about was how badly she wanted him. “Did you enjoy having those men rubbing themselves all over you?” The hard ridge of his erection pressed against her though the soft fabric of her skirt. Behind them a muffled bass beat a hypnotic rhythm through the club’s darkened windows. It pounded through them, urging her to grind her body against him. Start the Chasing Fire Series Now! 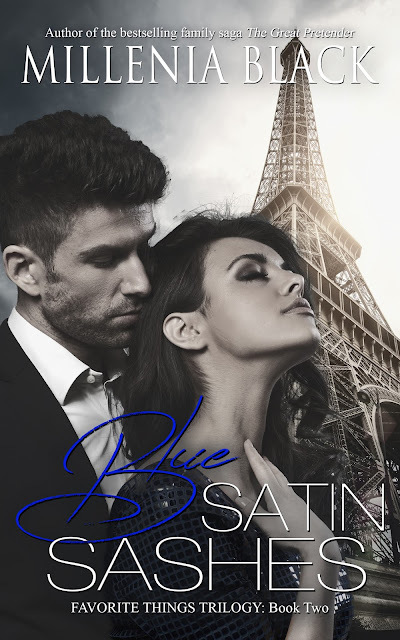 ★ Cover Reveal ★ BLUE SATIN SASHES by Millenia Black + $25 Amazon Giveaway! 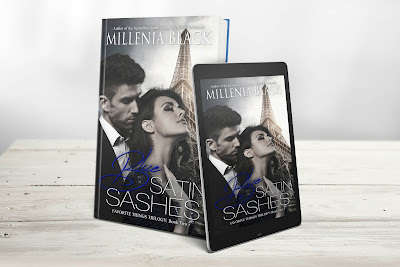 We're so happy to help debut the cover for Blue Satin Sashes, Millenia Black's upcoming new release! Check out the gorgeous cover, release date and giveaway below—organized via Tasty Book Tours! What happens when you fall in love with someone else? Brave the razor-sharp edges of an intensely hot love triangle as Michael and Priscilla discover the depths of Amber’s passion ultimately rivals their own. (Book 1) Just 99¢ For a Limited Time Exclusively on Kindle! What happens when his ex just won't let go? 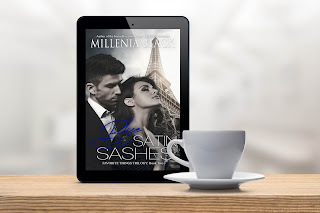 Falling hard and falling fast, Priscilla has no idea she’s stepped into dangerous territory...someone else has already branded Michael Frost her very own—with no intention of letting him go! Love. Loss. Jealousy. Vengeance. Passions are high but bitter vengeance gets even higher in this razor-sharp love triangle you won't forget! Raindrops on Roses Book Trailer! Get it for only 99¢ on Kindle for a limited time! 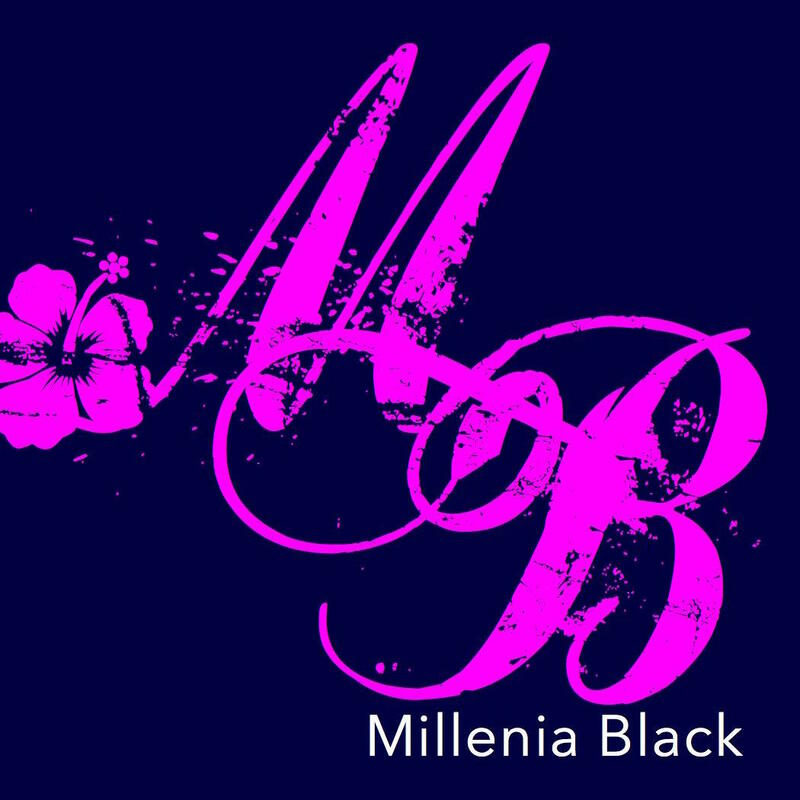 No one does family and relationship drama quite like bestselling author Millenia Black! Heralded as a double life and relationship expert, she's been a featured guest on radio shows across the country, discussing the 7 Smoke Signals Your Man is Living a Double Life. Millenia lives in Florida where she's currently hard at work on her next release. 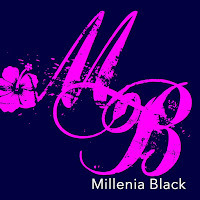 Link up w/Millenia for updates and giveaways! 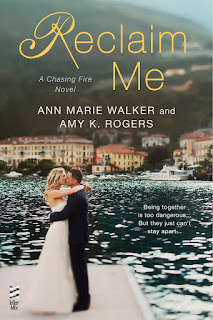 ★ Tuesday Teaser ★ EMBRACE ME (A Chasing Fire Novella) by Ann Marie Walker & Amy K. Rogers + Giveaway!